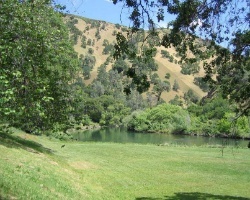 *Canyon Creek Resort* is located on scenic Putah Creek close to Lake Berryessa, one of California's largest water sport and recreation areas. 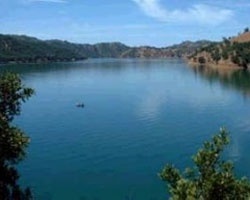 Lake Berryessa offers fishing, sailing, water skiing, and other sports all within minutes of the resort. Huge level sites, great views, hook-ups and excellent trout fishing are just a few of the amenities you will enjoy! Canyon Creek Resort not only offers the finest campsites, but to better serve its members when traveling away from the resort, national affiliations are available. There are over a thousand locations with similar benefits stretched across the United States, Canada and Mexico. Canyon Creek Resort is a Membership Resort. Safe and fun, family campground membership! Tent and RV site available along with cabin rentals! Inquire for details! 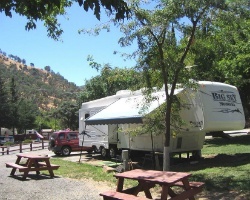 Excellent campground membership in northern California! Price is negotiable!